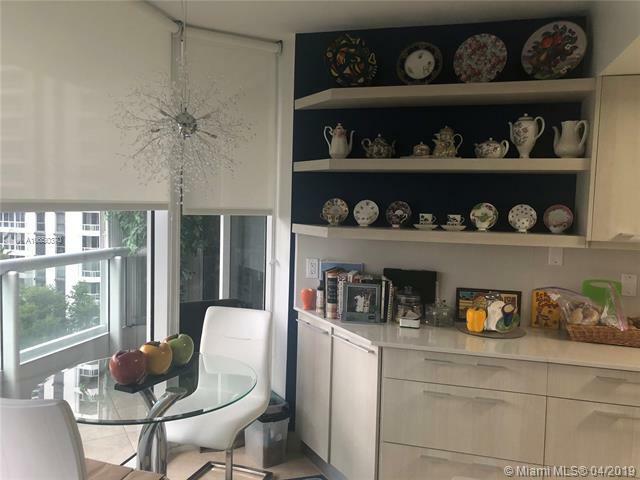 GORGEOUS 2 BED/ 2 BATH WITH MARINA AND CITY VIEWS. 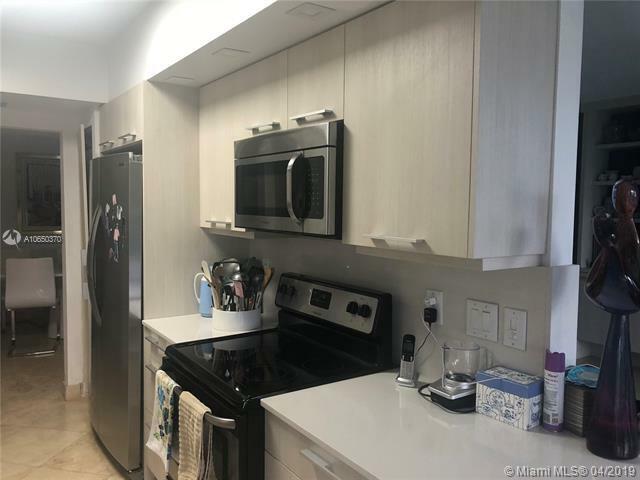 COMPLETELY REMODELED KITCHEN AND LIVING ROOM WITH QUARTZ COUNTERTOP/STAINLESS STEEL APPLIANCES, CUSTOM BUILT INS, HUGE BEDROOMS, WALK IN CLOSET. 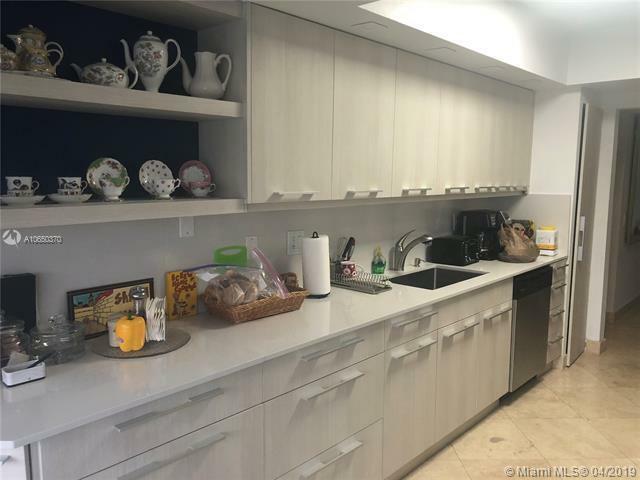 BUILDING AMENITIES INCLUDE FITNESS CENTER 25,000 S.F SPA, POOL, CAFE, TENNIS, 24 HR. CONCIERGE AND VALET. 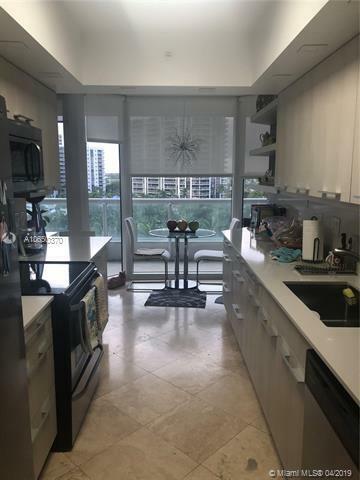 GREAT LOCATION, CLOSE TO RESTAURANTS, SHOPPING, BEACH AND MORE. YOUR CLIENT WILL FALL IN LOVE. TRULY A MUST SEE! Listing courtesy of Universal Realty Services, Inc.